There are many ways to write a book which means that there are many ways to outline one. It took me a lot of practice to find the right method that worked for me! 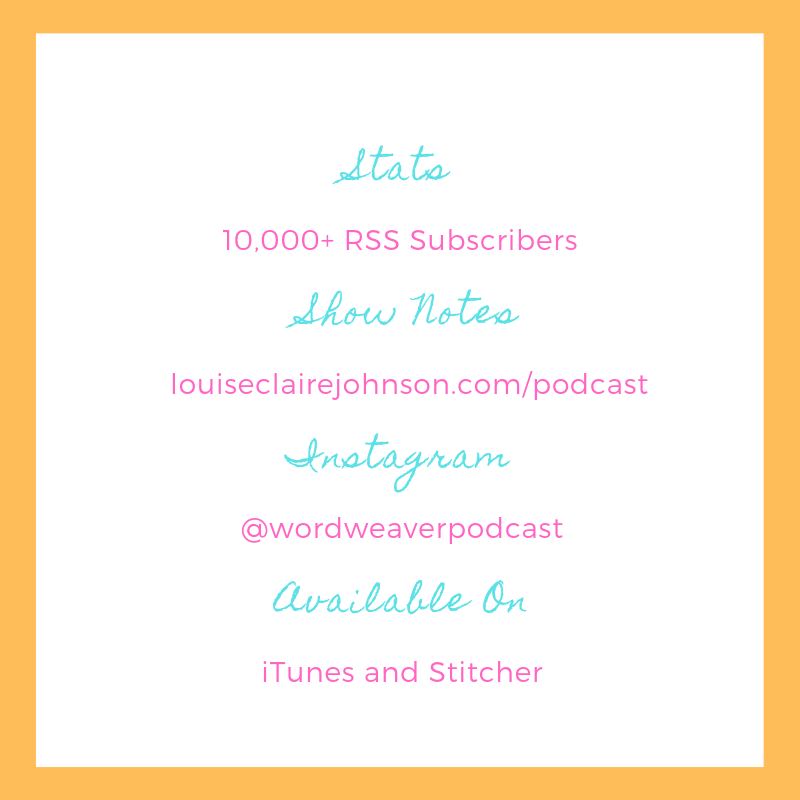 In this chapter of the Word Weaver Podcast, first start by understanding your unique writing style. Are you a plotter, a pantser, or a combination of both? I will walk you through the various methods that authors and writers have used to outline fiction and non-fiction books, including the popular snowflake method, skeletal method, visual maps, contextual preparation, and free writing. I will also tell you exactly how I outlined my own book and created a unique practice (using mainly cue cards, my bedroom wall, and Excel!) which allowed me to complete a 90,000 word (360 page) full book manuscript. By breaking chapters down into manageable components, using your outline as a road map, you will be able to finish that book that is burning inside of you. 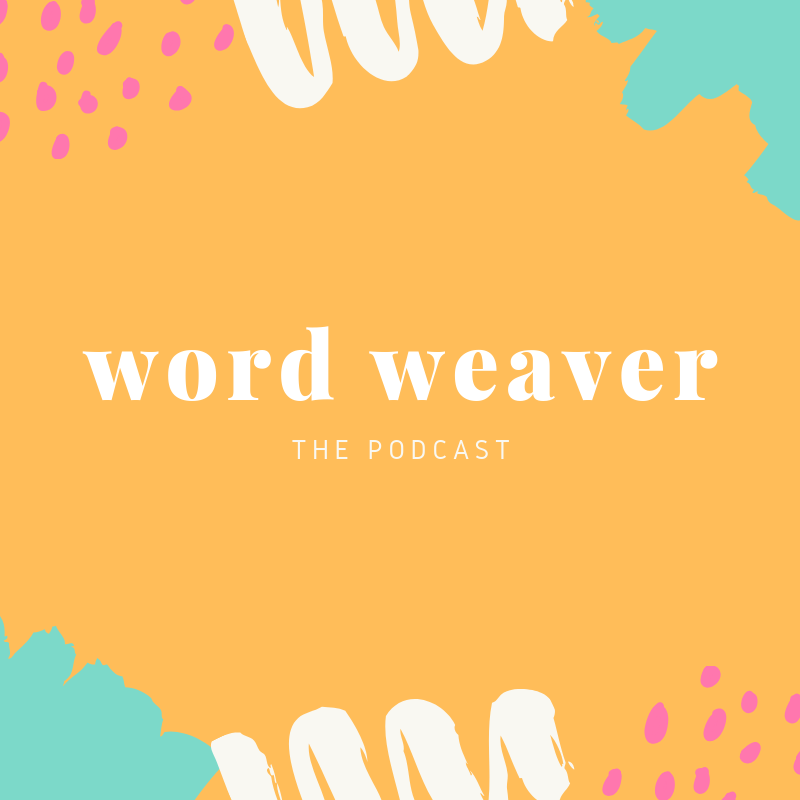 IF YOU LIKE WHAT YOU HEAR, FEEL FREE TO SUBSCRIBE AND LEAVE A REVIEW IN ITUNES AS IT HELPS MORE PEOPLE FIND THE WORD WEAVER PODCAST!